Call or email me today for an appointment! ... and more -- just ask! Natural horsemanship is the philosophy of working with horses by appealing to their instincts and herd mentality. It involves communication techniques derived from wild horse observation in order to build a partnership that closely resembles the relationships that exist between horses. 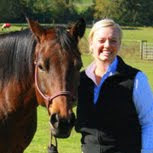 Groundwork is the foundation of an owner's relationship with a horse. 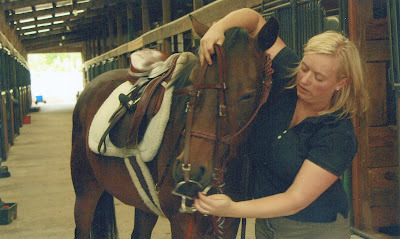 A series of structured exercises performed (between owner and horse) on the ground, they gently reinforce an owner's authority to the horse. This interaction and instruction teaches a horse to follow an owner's lead and requests. This foundation building between owner and horse is much easier done from the ground as opposed to from the saddle, that's why it's called "ground" work.